Build connections. One of the best ways to make sure you can bounce back from crises and conflicts is to build strong and trusting relationships with other attorneys. This will give you a support system when the stresses of law firm life get to you and you simply need someone to talk to that understands. See the bright side. It can be difficult to see the light at the end of a dark tunnel when you’re in the middle of a crisis or stressful situation. Work on developing the attitude that there is always a solution to a problem and an end to a conflict regardless of how difficult it may seem when you’re in the thick of it. Accept change as inevitable. Resilient people understand that change is an inevitable reality. There will be circumstances that change, people who come in and out of your life, and you will ultimately change too. Embrace that change as just a part of life and you will find it easier to bounce back after a negative life event. Be decisive during adversity. When you’re faced with adversity, make a commitment to taking action to resolve that issue even if that action isn’t perfect. Don’t avoid and don’t over-analyze the situation. Decisive action is better than no action. 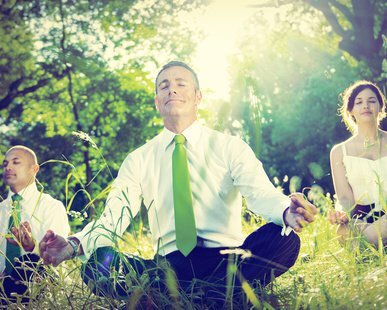 Resilient attorneys are better equipped to deal with the stresses of law firm life. Make it a point to build your resilience reservoir by following some of the steps above. Even journaling – getting your stressful thoughts down on paper and letting it go can help. The important thing is that you have an outlet. 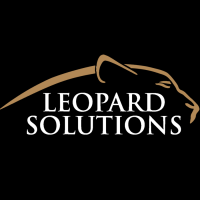 Subscribe to the Leopard Blog for discussions on attorney wellness, diversity, law firm insights, and other relevant topics.